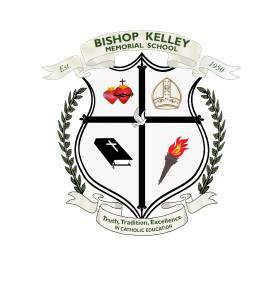 Bishop Kelley Catholic School educates boys and girls from preschool age to grade eight. 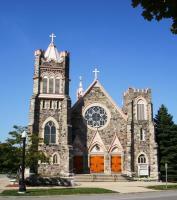 The parochial school offers enrichment in art, music, physical education, Spanish, and technology. It has a family-type atmosphere while maintaining academic excellence. 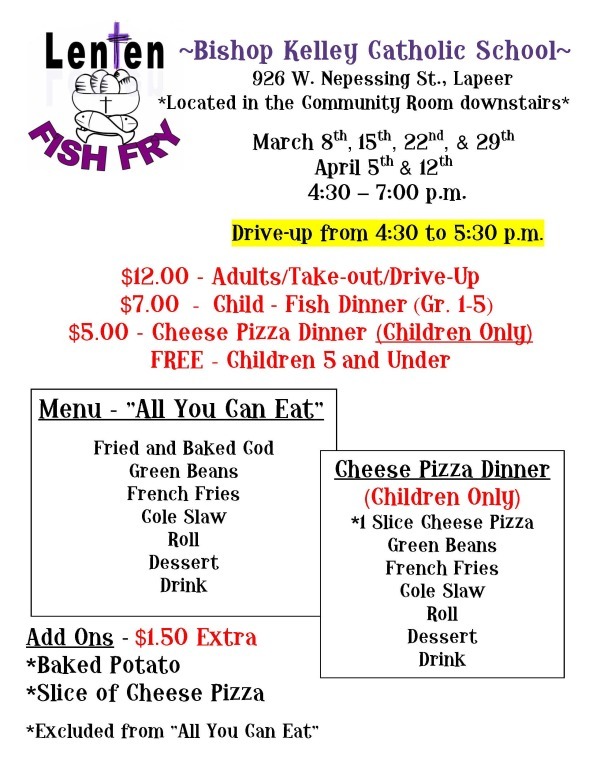 More information can be found at the Bishop Kelley Catholic School website (click here).